First rule of dealing with hot vampire bodyguards? Don't fall in love. 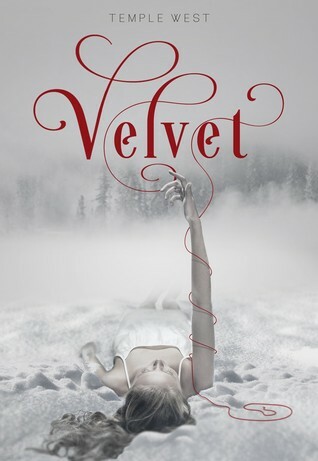 After losing both her parents before age seventeen, aspiring designer Caitlin Holte feels like her whole world has been turned upside down, and that was before the terrifying encounter with a supernatural force. Then, she learns that her hot bad-boy neighbor, Adrian—who might have just saved her life—is actually a half-demon vampire. Suddenly Caitlin is stuck with a vampire bodyguard who feels that the best way to protect her is to become her pretend boyfriend. Trouble is, Caitlin is starting to fall in love for real, while Adrian can never love a human. 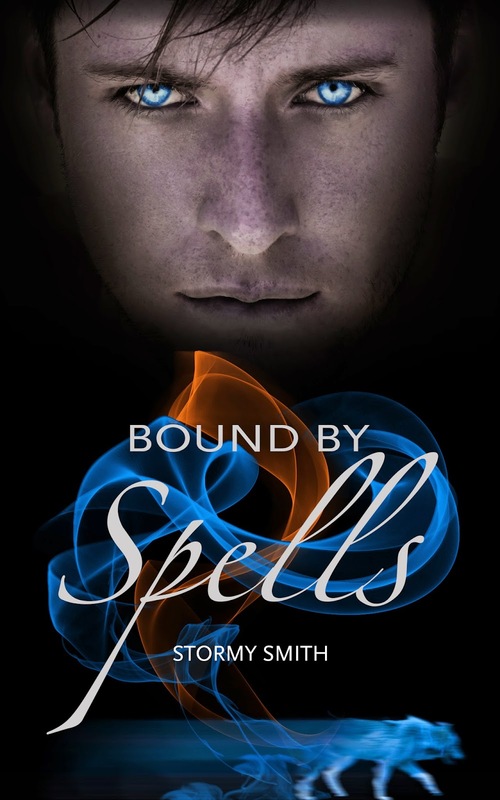 Caitlin trusts Adrian to keep her safe from his demon father, but will he be able to protect her heart? 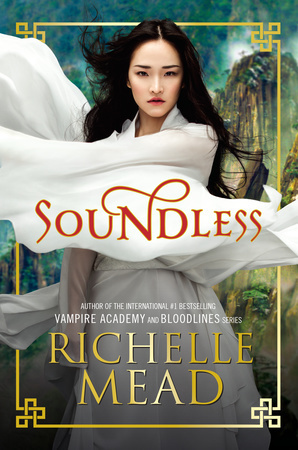 I've been reading Richelle Mead's books since I was in middle school, so I'm so excited that she's released some new YA! I still need to read Silver Shadows and the Ruby Circle, so DO NOT TALK TO ME ABOUT THOSE BOOKS. 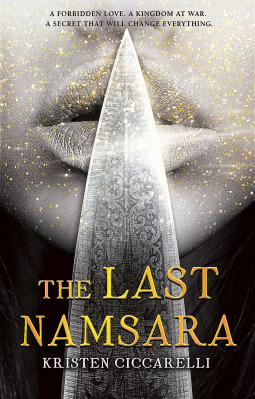 Also, this book is a fantasy set in China! I'm Cantonese, so I'm very excited to read a book about some Chinese fantasy. 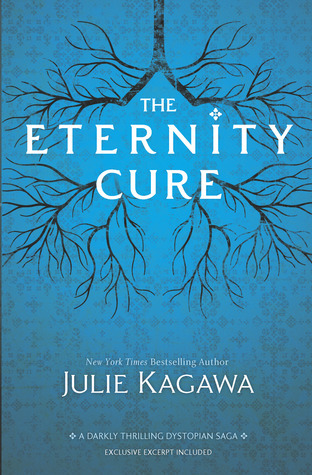 :D That cover is also just so gorgeous! I looooove it, and I'm so glad they decided to put a person of colour on the cover. Diversity ftw! Can't wait to read this one! 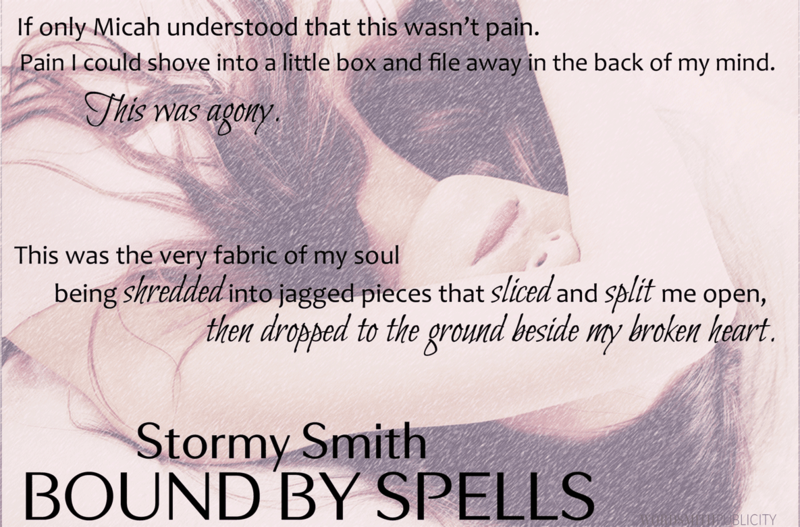 Will Aidan get to Amelia before it's too late, or will the very power that sustains them keep them apart? If you guys didn't follow #MysteryTwitterTheater this weekend, I'll recap it for you! Zachary was actually at the book signing like he said he was. Ohana Reads was just at the bookstore, doing what any good bookworm does - reading. Both Jessica and Isabel were apparently watching Netflix at the coffee shop. And we still don't know what Jaime Justice was up to at the coffee shop. 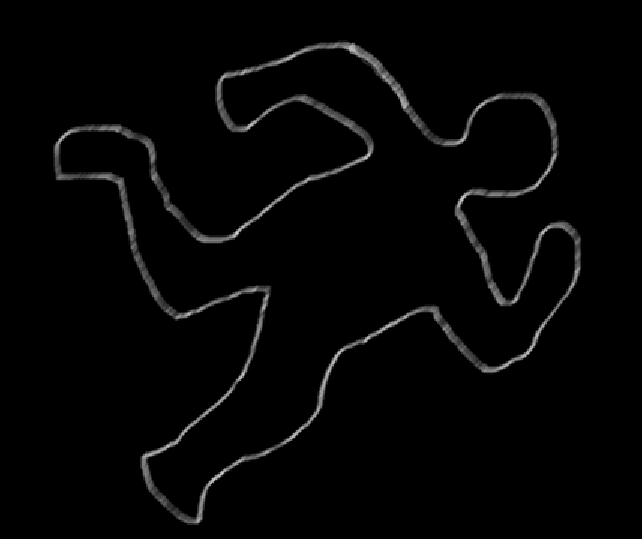 . . . .
Schu from @NSchumacher85 was the winner, who figured out that Nurse Pili was the murderer! Congratulations! This was so much fun and since I didn't know who the murderer was either, I had a lot of fun watching the mystery unravel!! Thanks so much to Paula, Ensconced and the rest of the Loyal Liars suspects for making #MysteryTwitterTheater such an awesome time! Paula, you are way creative! 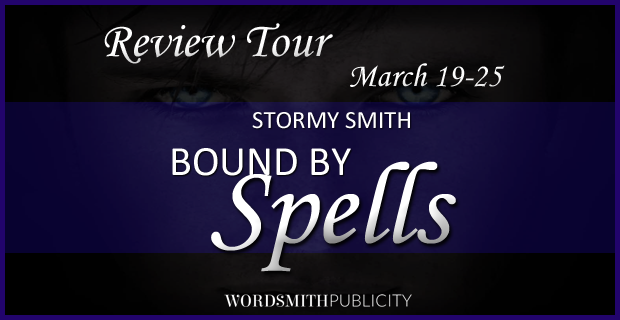 [Release Day Book Blitz] Bound by Spells by Stormy Smith! Join the Launch party on March 19th! Stormy 'shakes it off' with her fans! 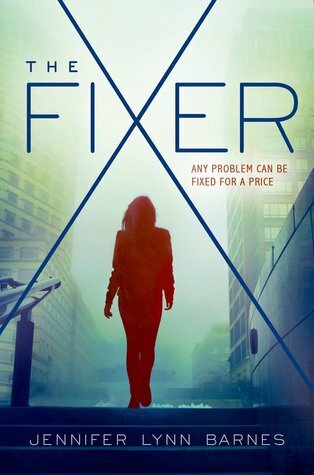 When sixteen-year-old Tess Kendrick is sent to live with her older sister, Ivy, she has no idea that the infamous Ivy Kendrick is Washington D.C.'s #1 “fixer,” known for making politicians' scandals go away for a price. 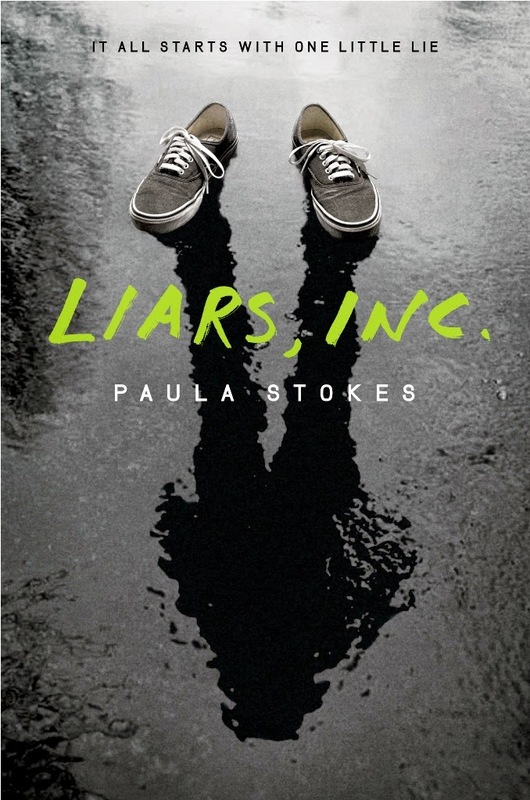 No sooner does Tess enroll at Hardwicke Academy than she unwittingly follows in her sister's footsteps and becomes D.C.'s premier high school fixer, solving problems for elite teens. 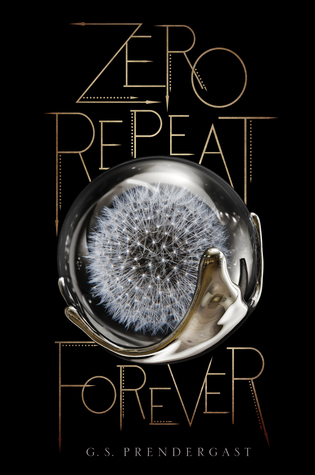 Doesn't this book just sound so fabulous? Y'all should know that these kinds of books are my kryptonite. I absolutely loved Scandal, before it got too emotionally draining for me to watch. I love stories about figuring out a mystery or perhaps, helping to cover it up. I'm super excited for this book. And it's being compared to Heist Sociey, which I love btw. AHHH. I can't wait to read this one!!! 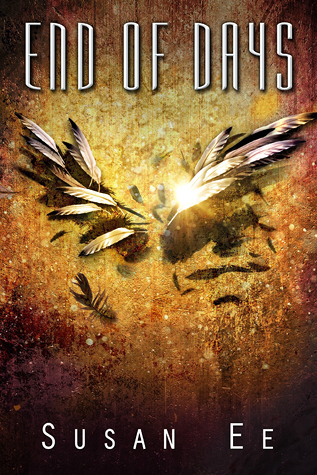 ter a daring escape from the angels, Penryn and Raffe are on the run. They’re both desperate to find a doctor who can reverse the twisted changes inflicted by the angels on Raffe and Penryn’s sister. As they set off in search of answers, a startling revelation about Raffe’s past unleashes dark forces that threaten them all. Can I just? This series is one of my favourite of all times. In the beginning, this trilogy was supposed to be a series or something, and I'm just a tad disappointed that it's a trilogy. I would love to spend more time with Penryn and Raffe. Raffe is a babe. I can't freaking wait to read this book and while I love the plot, I just really like spending time reading about Penryn and Raffe. And also, that cover!! How gorgeous!!! So this one day I joined something called The Tsar's Guard and I was sent this letter to share with you all. So here I am sharing the letter with you. 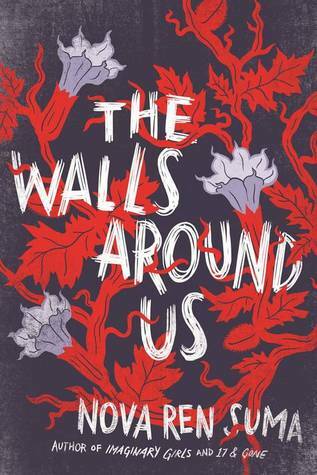 I'm super interested in finding out more about this book and this world! Welcome to the Guard. The Tsar is very pleased to have you in his service. As a token of his appreciation, he would like to offer you hints about The Tsar’s Game prior to its release. But of course, it’s never as easy as the Tsar simply handing over rewards, even to the most loyal of his followers. Nikolai and Vika must go through the Tsar’s Game before a winner may emerge as Royal Enchanter. Likewise, you must earn your rewards. The Tsar will, however, tell you this: the number five is important in The Tsar’s Game. And therefore, on the 5th day of each month leading up to the release of the book next year, there will be a giveaway, and the prize will be a clue about The Tsar’s Game. The first giveaway will take place on April 5th. Until then, please spread the word about The Tsar's Game and the upcoming hunt for clues. You are welcome to copy this message to your blog, tumblr, facebook, and all other manner of communication. Pass it on to all those you deem worthy. The Tsar thanks you gain for your dedication. ANYWAYS, you can find Evelyn Skye on twitter, tumblr, goodreads, or her website! [Cover Reveal] The Revolution of Ivy by Amy Engel! 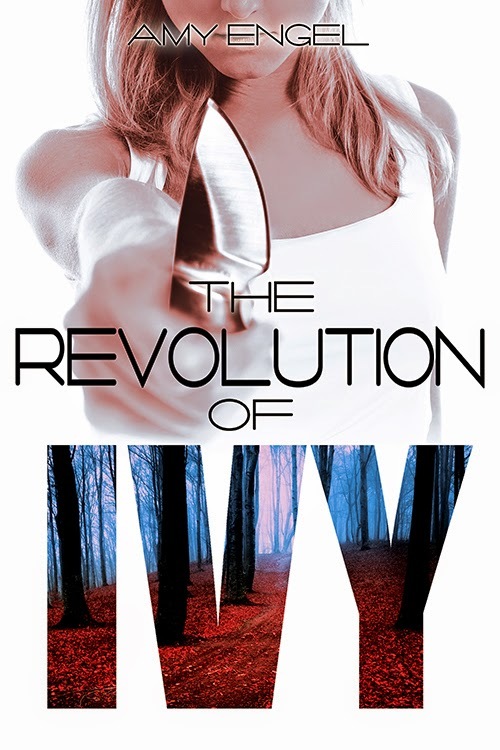 I'm sooooooooooooooooooooooooo excited to show you guys the cover of The Revolution of Ivy. Guys! Seriously! 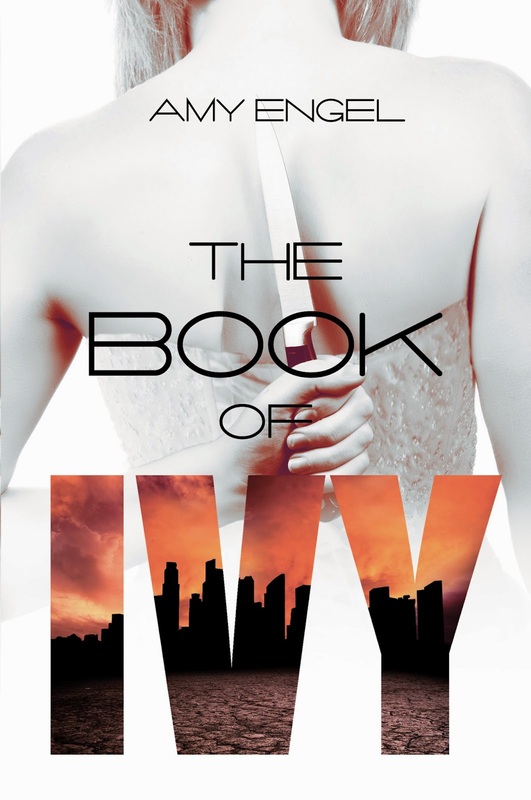 The Book of Ivy was one of my favourite reads of 2014 and you can check out my review of it here. If you haven't read The Book of Ivy, SPOILER ALERT BELOW! Are you ready to see the cover of THE REVOLUTION OF IVY????? Isn't it so awesome??? It matches with the cover of The Book of Ivy so well!! Omygosh!!! It's so pretty! 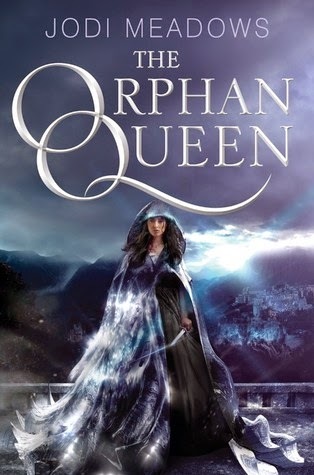 I'm fortunate enough to be a part of The Orphan Queen blog tour and I'm so excited to share this book with you guys, because I super enjoyed the extended preview of the book when I read it some time ago, which you can find here. But first, here is some information about the book! 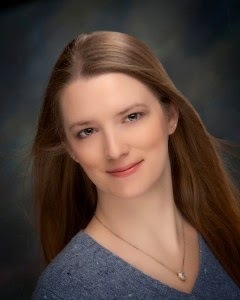 I had a chance to ask Jodi Meadows a couple questions and so here is the mini interview! Ri: Describe the Orphan Queen in one sentence. 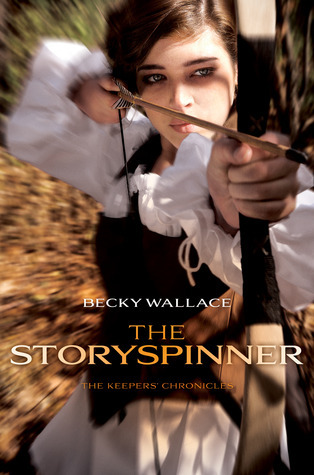 Wilhelmina is an orphaned princess fighting to reclaim her kingdom while avoiding a masked vigilante who hunts those with magic ­­ and not only does Wil have magic, but magic is the thing that's slowly destroying the world. Ri: What gave you the idea to write the Orphan Queen? 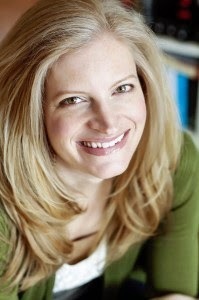 Jodi: A lot of things contributed to the idea of THE ORPHAN QUEEN, but one of the sharpest original images I had was . . . of a spoiler. It used to be the prologue for the book, but now it's a memory scene that appears in the last third of the book. You'll know it when you get to it. The first line of that scene is: I was there when the war began. Ri: How was your experience with learning calligraphy? Jodi: As good as you might expect, given that my everyday handwriting is pretty awful. (Though it's gotten better, actually, thanks to the calligraphy.) It was like learning cursive all over again, though instead of writing and never lifting the pen, it's more like drawing individual parts of letters. That was pretty hard to get used to!